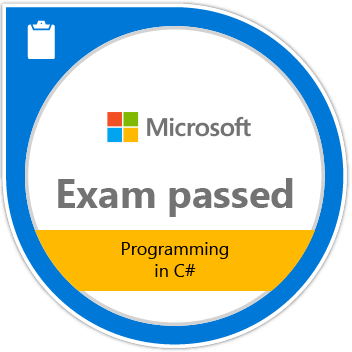 After the tests, it’s time to set all the context. The work has been done to setup the sounds and musics import, to manage screen resolution with a pixel perfect mode (windowed and full screen). 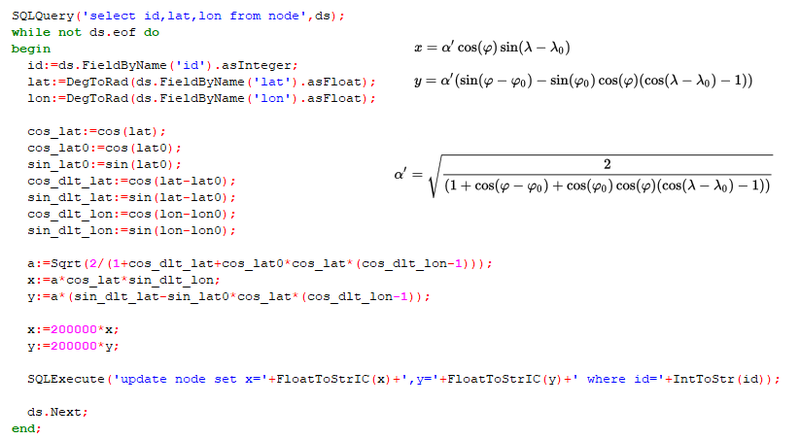 The last part was a bit tricky (10h ! a lot of changes between GM Studio 1.4 and 2 about views and cameras). 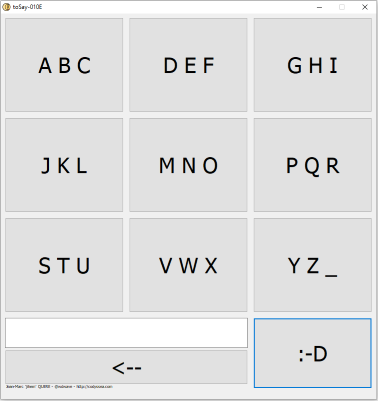 The last big missing part was… sprites and animations management. 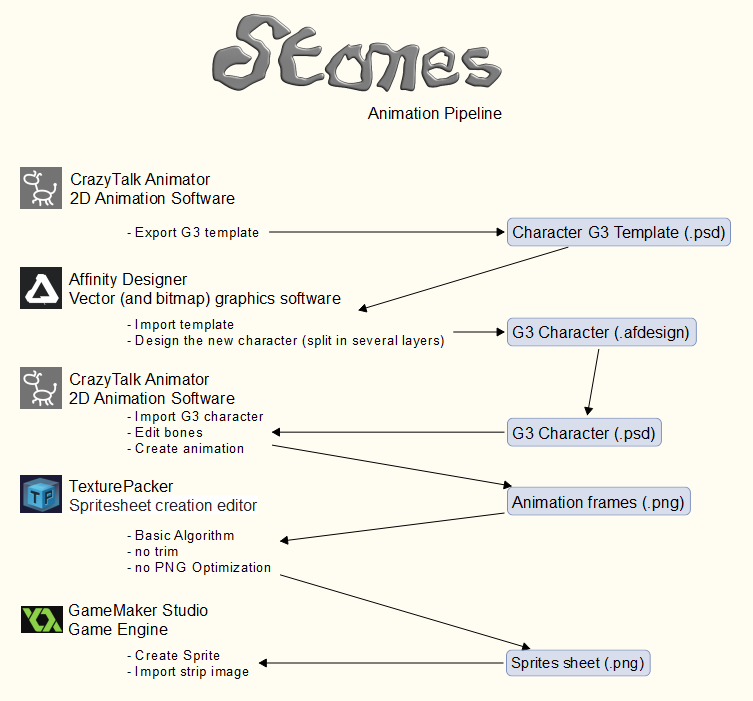 I spent nearly a full day to build the pipeline : find and learn software that can fit in my tools chain (Affinity Designer & GM Studio). The winners are CrazyTalk Animator and TexturePacker ! I don’t know if this choice is the best but It’s cleary the one I will stick by : the sofwares are not that hard to use and produce really good stuffs. 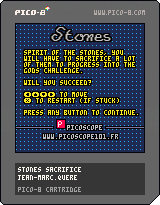 Stones (game) splash screen has markers for 16/9 and 4/3 which helped me to test the screen resolution management. The game stay full height and adapt its width regarding the monitor aspect ratio. 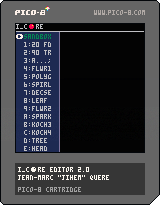 I’m now working on the GUI : menu, navigation between options,… I hope I could be back on the gameplay soon when all the boring (but required) things are in place. 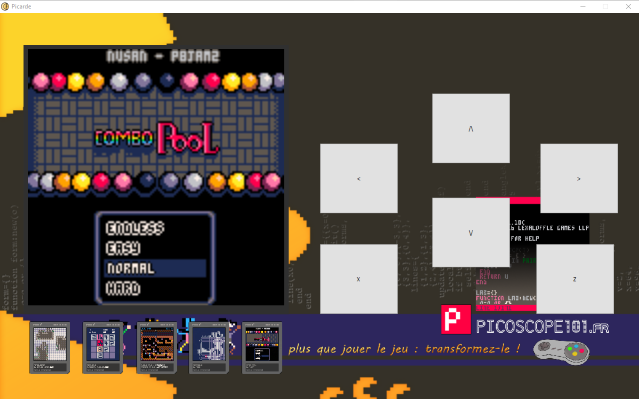 If you want to see how a game in the starting block looks like (actually just a girl walking… and a menu), just click. The goal is to take care of every remark and to polish the game with more levels. 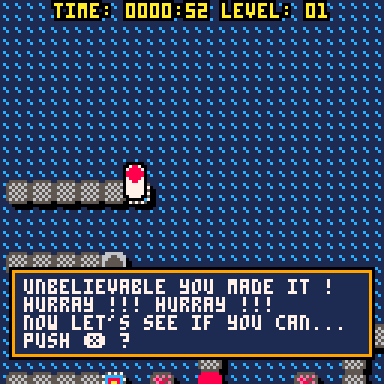 After PICO-8, the journey will continue on GameMaker Studio 2. If you made some levels and want them to be included, it’s time to send them. And you know what ? I’m happy ! From Saturday December 1st to Sunday December 2nd, 2018 was the Ludum Dare 43. The goal is to produce a game which complies with the theme in two days. The theme was Sacrifices must be made. 5611 users signed up for the competition. According the different criterias the game ranks between the top 6 to 15 percent which is not that bad A lot of comments about the game were made (thanks to their authors). I will use all the remarks to make a more polished version of the game. 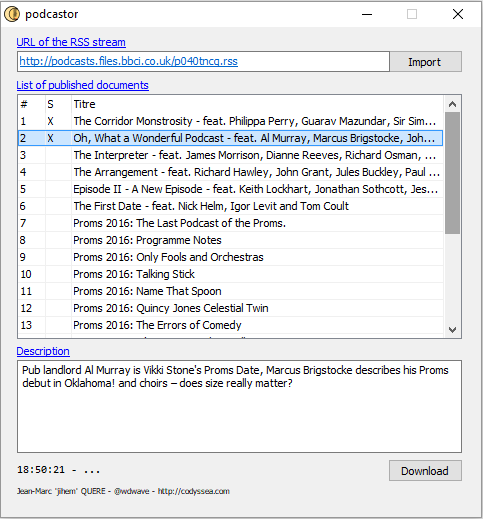 Podcastor is a RSS stream downloader. 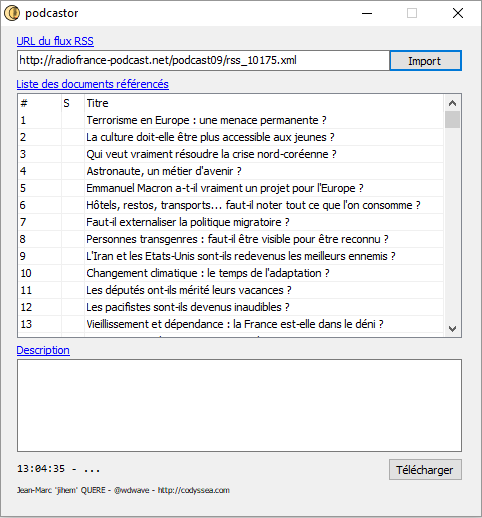 You can download the install program of podcastor in english or in french. Run the installer and follow the instructions. After install, click on the icon of the program “podcaster” on the desktop. Copy/Paste or type the URL of a RSS stream in the first field then click “Import” button. The application may apper unresponsive for some seconds (downloading/decoding/importing time). The content of the stream is displayed in the grid. Double-click to select some items. Click “Download” to download them. They are stored in the application folder (where podcastor.exe remains). 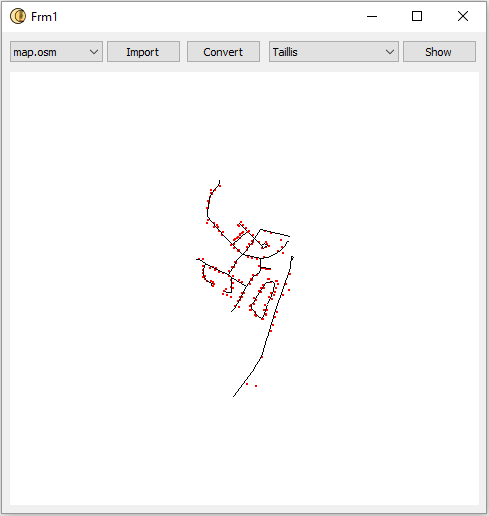 The application has been done with MyVisualDatabase (a cheap and well done environment similar to Delphi). 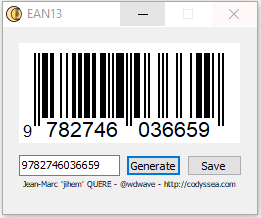 The download operations are made using an external program : wbGetFile (made with PureBasic). In hope you find this app useful. I made it as a proof of concept (background downloading are is not provided by MyVisualDatabase)… and because I’m a big fan of the podcast “Du grain à moudre” (Hervé Gardette, France Culture). Now, I’m begging Dmitry (MyVisualDatabase developer) to include the background download natively in MyVisualDatabase.